IMPAACT4TB PK study finds short-course TB prevention regimen 3HP is safe to use with first-line HIV drug dolutegravir. IMPAACT4TB is a four-year project introducing a new way to tackle latent Tuberculosis (TB) infection - the seed bed of TB - in order to slow and ultimately stop the flood of new TB cases occurring every year. Latent TB infection happens when a person becomes infected with the TB bacteria but does not have any symptoms, is not yet ill and cannot transmit the disease. The TB bacteria can lie dormant for years before becoming an active TB infection. Persons with compromised immune systems or young children have a much higher risk of moving from latent to active TB. We have carried Tuberculosis (TB) for far too long, a disease which has been around for generations and still kills more than 4,000 people per day. Tuberculosis is a bacterial infection that spreads through the air. It most often affects the lungs, but can exist in any organ of the body. When a person with lung TB coughs, sneezes or spits, TB bacteria are released into the air. Another person only needs to inhale a few of these bacteria to become infected. TB remains the world’s deadliest infectious disease. In 2016 alone, it killed close to 1.7 million people, over 95 percent of which were living in low- and middle-income countries. Every year, over 10 million people still fall ill from a disease that is both preventable and treatable. 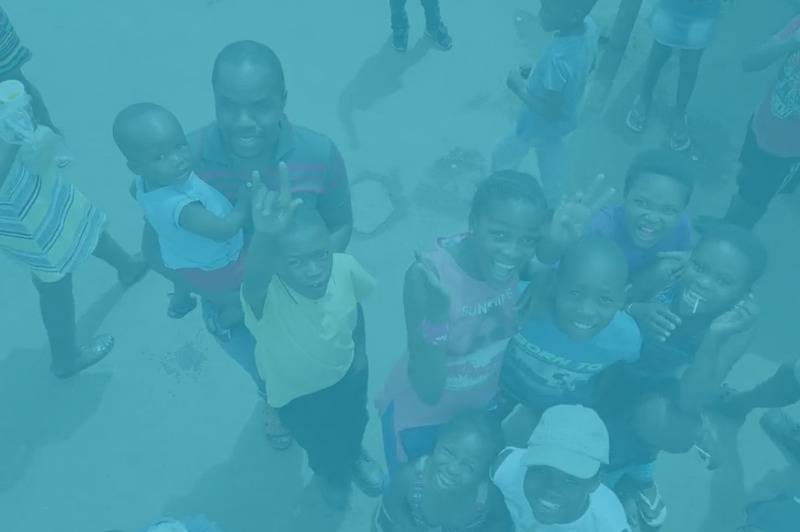 Over 10 percent of those who fall ill from the disease are co-infected with HIV, and another 10 percent are children. People died from TB in 2017 alone. People globally are infected with TB. People with TB went untreated in 2016. 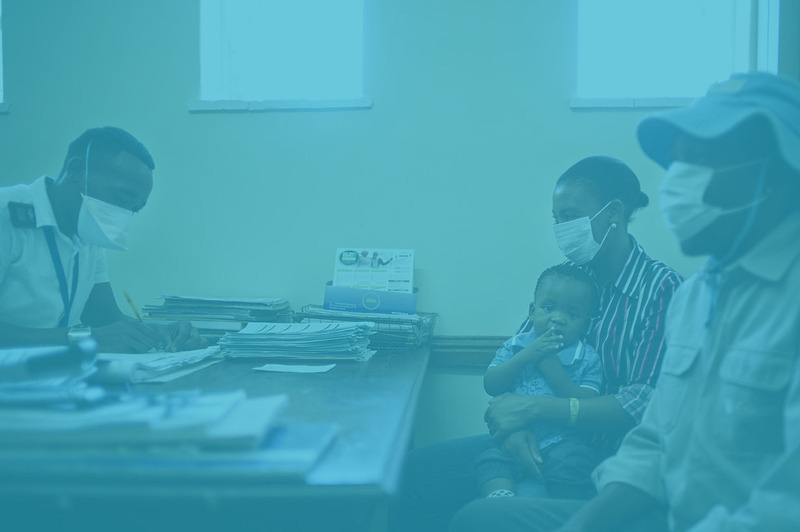 To eliminate TB, we must focus on prevention. 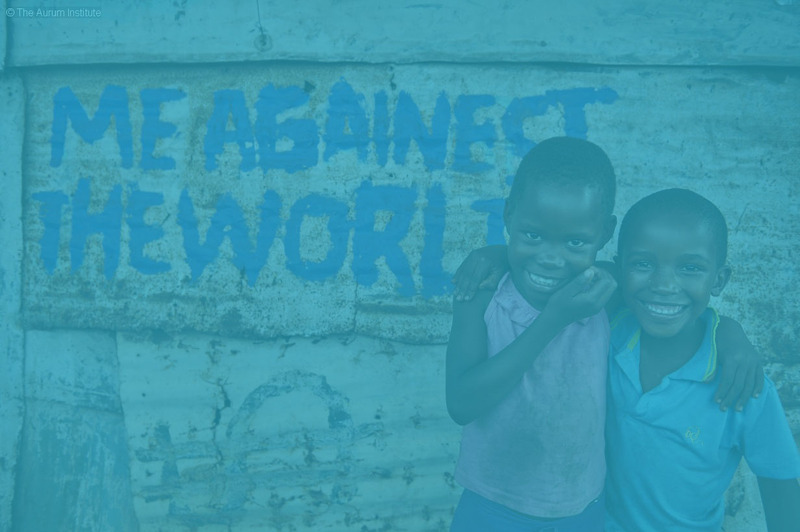 We’ve known how to treat and prevent TB for over 70 years, yet over 10 ­million people fall ill from the disease every year. Tuberculosis is the world’s deadliest infectious disease and takes its greatest toll on the poor.